Family owned and operated since 2012. Customer service is our top priority. Our service and expertise is unmatched in the industry. We can't wait to exceed your expectations. Wether you are in need of help or just have a question. We would love to hear from you, so give us a call! Looking to build a pool or outdoor living area? With over 10 years in the industry and our partnerships with the top vendors we can design and build your dream. We have the expertise you are looking for. Give us a call to schedule a consultation today! 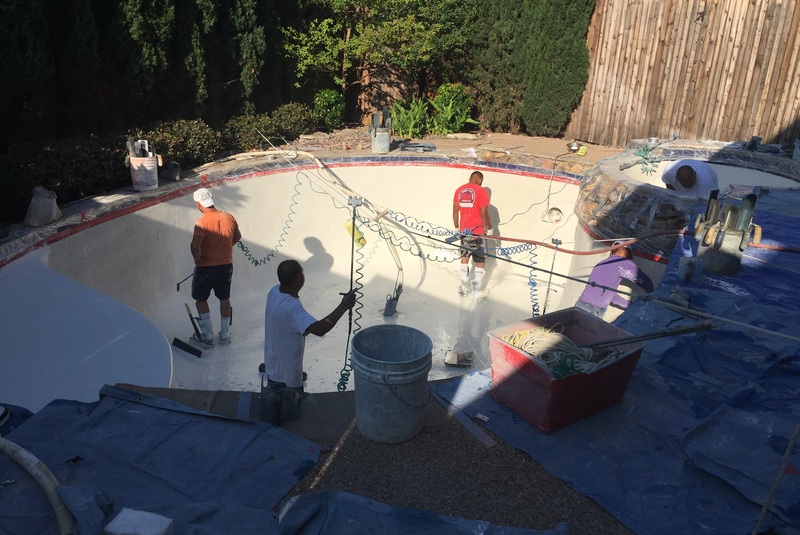 Our CPO certified technicians will keep your pool swim ready year round. Our quality and customer service is unmatched! We do Pool Equipment Repair! Our licensed technicians will diagnose and repair any problem that arises. 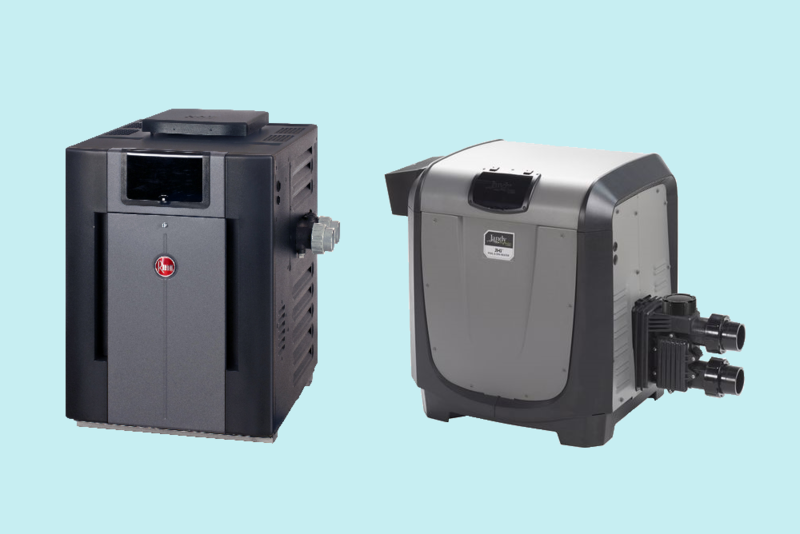 We are trained on all the industry leaders equipment, from Jandy, Hayward, Pentair, Rheem, and Many others! 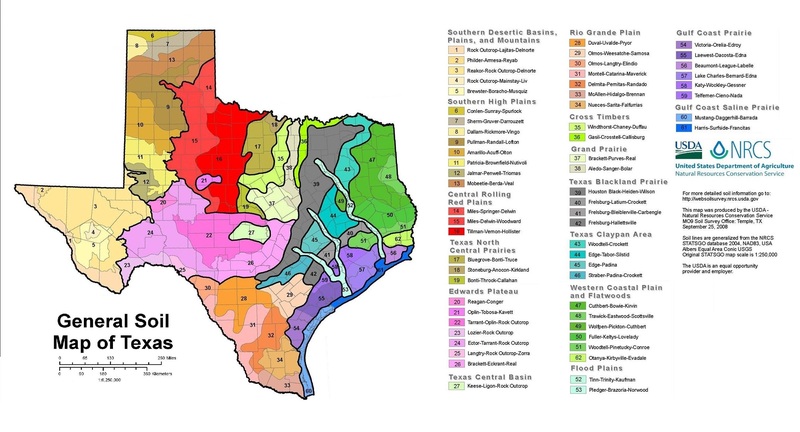 Lucent Pools is a full service swimming pool company serving most DFW Communities! As a disabled veteran and family owned and operated local North Texas swimming pool company we design, build, remodel, repair, and service swimming pools. Our goal is total customer satisfaction, safety, service, and quality. For that reason we have partnered with the best manufacturers in the swimming pool industry. 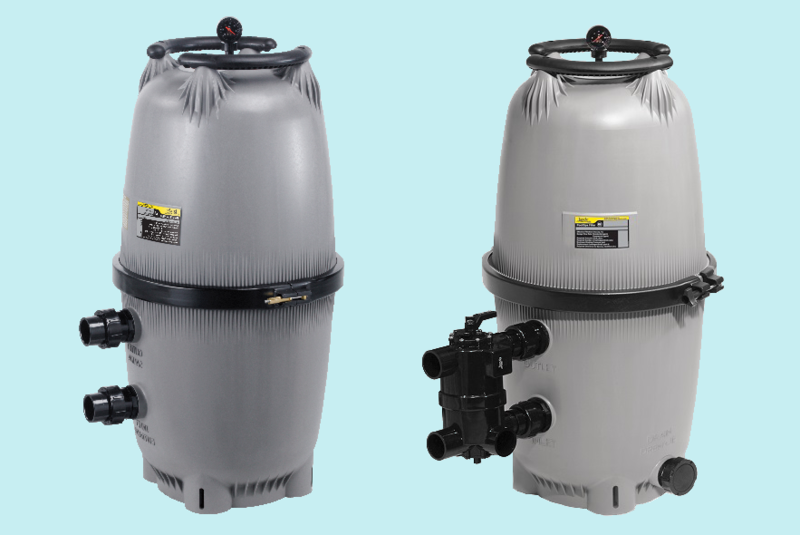 We proudly install Jandy Equipment along with Pentair and Hayward. We also design and construct outdoor living spaces including Firepits, Fireplaces, Outdoor Kitchens, Arbors, and Patios! 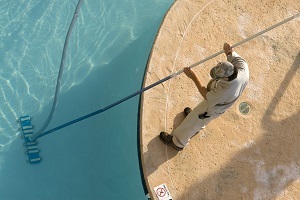 We remodel swimming pools including Plaster, Tile, Coping, Crack Repair, and Decks. We provide leak detection services, safety covers, pumps, filters, and heaters. 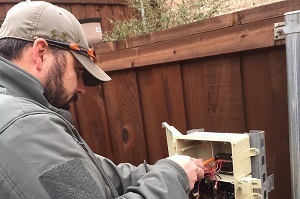 So if your looking to build, repair, remodel, or update your system give us a call we will be happy to help! Our team is one of the most experienced in the industry with over 40 years combined. If we can't fix it no one can! We utilize all the industry standard tools and we're regularly updating our stock with the latest Pool equipment! We know that the pool industry is saturated and you have lots of options. 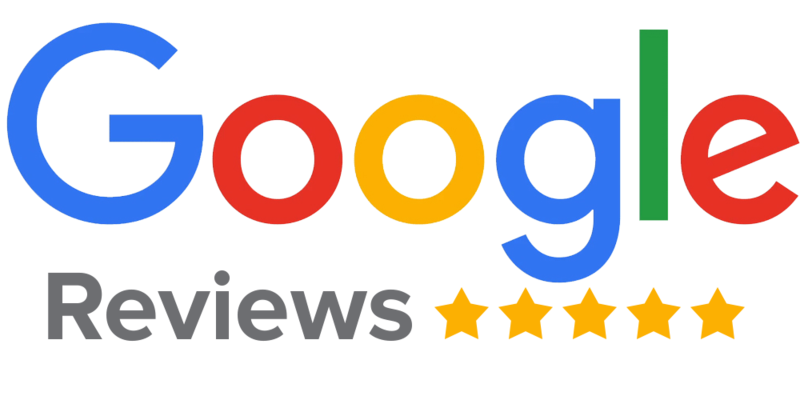 We strive to set ourselves apart by going above and beyond and having unparralled customer service. We know you have options and because of this we value your business! Competition forces lower prices. We know that staying competitive is important and strive to have the best prices in the industry. Did your pump stop working? Or maybe, its leaking or pulling air? and ready to quickly replace your pump. Contact us today and we will have a technician out as soon as possible! 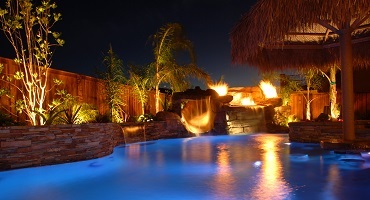 Check out the Lucent Pools Blog for helpful tips on your pool! Do you need Soil Stabilization, or Piers? Do you have a pool leak? The average pool will lose an eighth to a quarter inch of water per week from evaporation in the summer time. If you feel that you are losing more than this there are simple tests that you can perform for free. A bucket test will tell you if you have a leak or if its just evaporation. 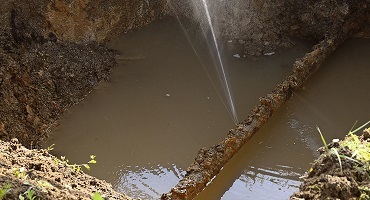 In some cases you will need to perform leak detection. 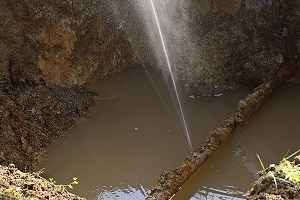 If you feel you have a leak contact us and we will be happy to assist you. Get a vacation spot in your backyard! Get your own backyard oasis. Entertain your friends and throw great parties. A swimming pool means endless fun with your friends and family!